Between Shea and mountain view off 96 th st. 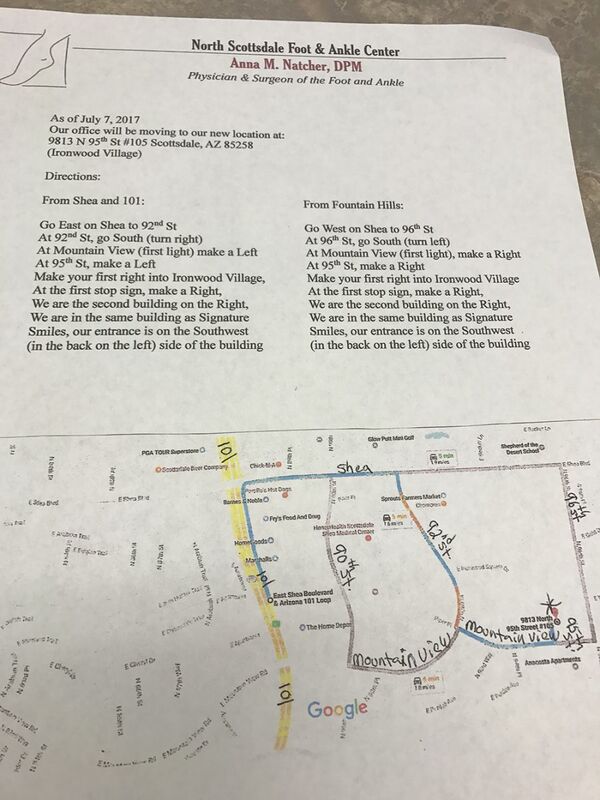 Please click here for the sketch/instructions on how to get to our office. 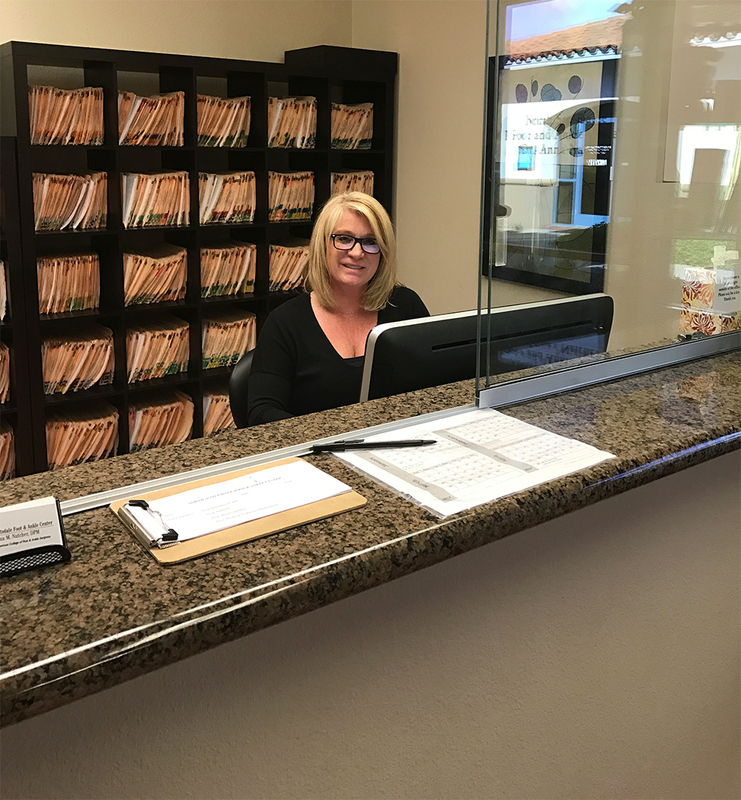 We encourage you to contact us whenever you have an interest or concern about podiatry such as diabetic foot care or heel pain in Scottsdale.